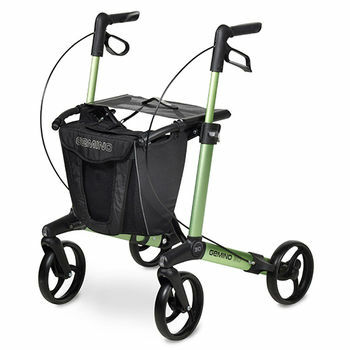 Looking for a lightweight rollator that stands out? 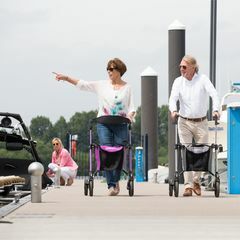 A top-quality walking aid that will exceed your expectations when it comes to comfort, safety and design? Then look no further than the award-winning Gemino 30. 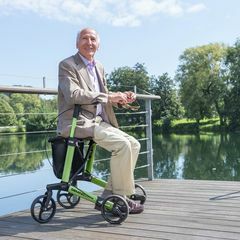 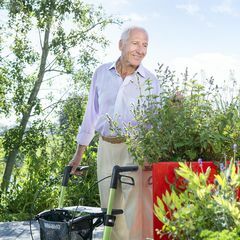 This rollator comes in six attractive frame colours and offers lots of practical accessories to fit your active life – and personal style!